If you have a garage door installation, repair or maintenance need, always consider calling our reputed garage door company. 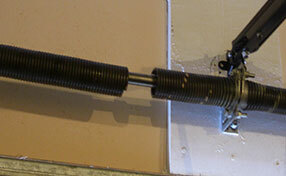 Our team has several years of experience and knows just what to do in case of complex repairs. Always entrust your door in our care and every problem will be addressed in the most efficient manner. The testimonials from our loyal customers speak much about the type of work that we do. Whether it is broken spring repair, cable or panel replacement, installing a new opener and motor, aligning bent tracks, checking on a non-functional keypad or just about anything, we have all the bases covered. 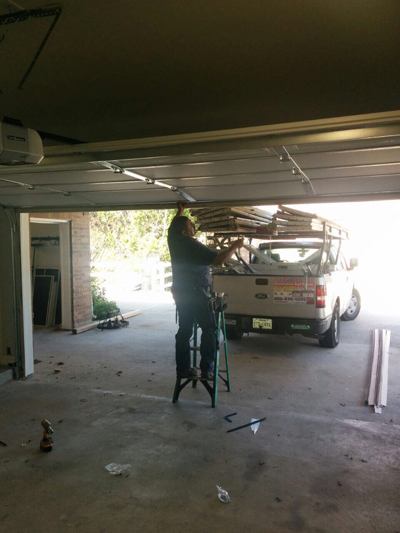 Not many of you have the time and inclination to maintain your garage door and in such cases, we can assist you as well. In the event that any issues or problems are discovered during an inspection, then the professional will be better able to fix garage door problems before they get more cumbersome. 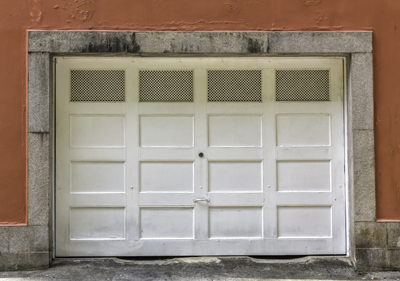 One of the benefits of regular garage door maintenance in East Meadow is that it helps prevent the need for more extensive repairs. 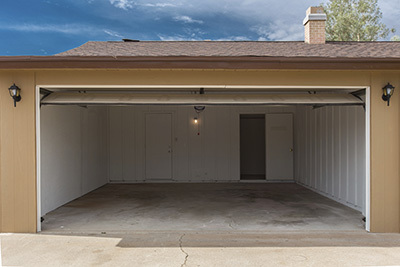 Because a technician will come in to look at each part of the garage door system as part of a regular inspection, if there are parts that need to be replaced or put back into place, these problems will be detected early on. In addition, during a maintenance check the various parts, including the cables, track, and springs, can be cleaned and lubricated. Over time, these parts can experience a buildup of grime and become rusty, which can impair their ability to work properly. The first step towards arranging East Meadow garage door maintenance is to speak to our team of professional, licensed contractors. It's helpful to choose a reliable local company that offers same day service, emergency services, and routine checks, so that you know that no matter what happens with your garage door you will have full coverage and assistance. Even the best systems can get stuck at times or be in need of the minimal basic cleaning, and if you want the job done right it's best to hire professionals to get it done and extend the life of your garage doors.